Amazing Beauty Secrets from Africa. Many of the most effective ingredients in skin care come from Africa, from special oils that do wonders for your skin and hair to shea butter and rhassoul clay. Find out more about the African natural ingredients that could make a difference in your beauty regimen. Check out the best beauty secrets from Africa, and find out why you should start putting them to the test, either by going the natural and organic route, or just by choosing skin care products that feature them as the main ingredient. Rich in antioxidant and the enzyme superoxide dismutase, Rooibos tea can have a very beneficial effect on your skin and hair, whether you drink it or use it topically. Also known as African red tea, Rooibos should be your top choice for applying on your eyes when you wake up looking tired, and it’s also been traditionally used to fight skin problems from acne to eczema. The giant tree’s seeds are one of the best beauty secrets from Africa. 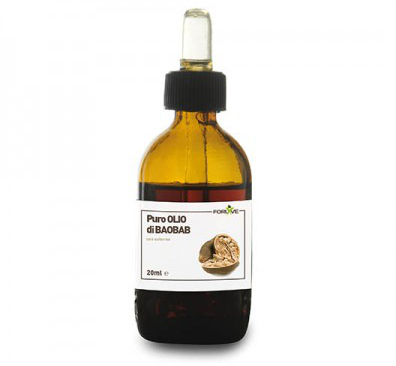 Baobab seed oil is rich in antioxidants along with Omega 3, 6 and 9 fatty acids, and it’s a great natural moisturizer that also contributes to cell regeneration. Whether you use it in its natural state or buy cosmetics that make great use of its properties, you can’t go wrong with it. Even though it’s used in cosmetics all over the world, most shea butter comes from Burkina Faso, in West Africa. It’s not just an excellent moisturizer, particularly effective for dry skin, but it also contains lupeol cinnamate, a compound that fights inflammation on your skin. If you’re not already using shea butter in your beauty routine, discover its excellent benefits on your own. Used in Mozambique and South Africa as an excellent body lotion and even as a massage oil for babies, marula oil is definitely one of the the best beauty secrets from Africa. With a high content of antioxidants and monounsaturated fatty acids, marula oil can be used as a moisturizing lotion and even as a face cleanser. One of the most successful African exports in the cosmetics field, argan oil is produced from the fruit of the Moroccan argan tree. Even though it has a solid reputation as one of the best oils for a healthy hair, it can also do wonders from your skin. Since it absorbs quickly, without leaving oily residue, it’s a perfect nighttime moisturizer and can also be used in to keep acne under control. Morroco’s second contribution to the best beauty secrets from Africa is rhassoul, the mineral clay from the Atlas Mountains. 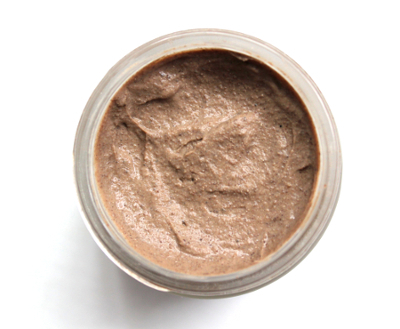 With a high content of silica, iron, magnesium, and potassium, this mineral clay can be used as a facial mask or wrap, since it tightens your pores, and it also has great benefits for your hair and scalp, particularly if you’re struggling with dandruff. From Zimbabwe to countries Eastern Africa, the seeds of the mafura tree are used to make either oil or butter. It’s the latter that has the most beauty benefits, since it’s anti-inflammatory and antimicrobial. With a high content of fatty acids, you’ll find mafura butter in everything from moisturizers to conditioners. Even though it’s well known as an ingredient in cuisine in the Indian Subcontinent, clarified butter is also used in African countries like Ethiopia for its excellent cosmetic benefits. Try one of the beauty secrets from Africa and use ghee as a hair mask or deep moisturizer on your entire body. 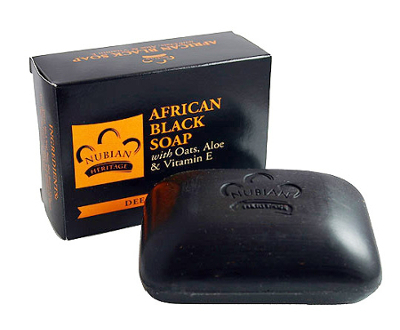 Used in West Africa to improve skin tone and reduce inflammation, African black soap also has a great reputations when it comes to treating acne. Made from a mixture of plant ash and palm oil or shea butter, it has a lower pH that most natural soaps, and it’s also a great exfoliant. Common in sub-Saharan Africa, the mongongo tree has been used for centuries in many ways. The oil made from its nuts is one of the beauty secrets from Africa because it’s high in eleostearic acid. Along with other fatty acids, it doesn’t just moisturize skin and hair, it creates a natural UV barrier, and it’s also a great ingredient in lip balms.